The euro remains buoyant, strengthening against the pound as post Brexit trade relationship remains unclear. 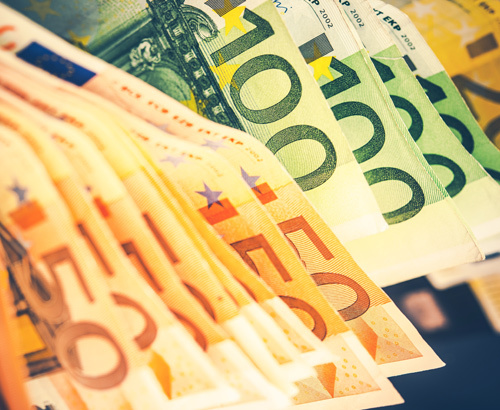 The GBP/EUR pairing continues to be led by Brexit updates, however domestic news within the Eurozone still remains valid. 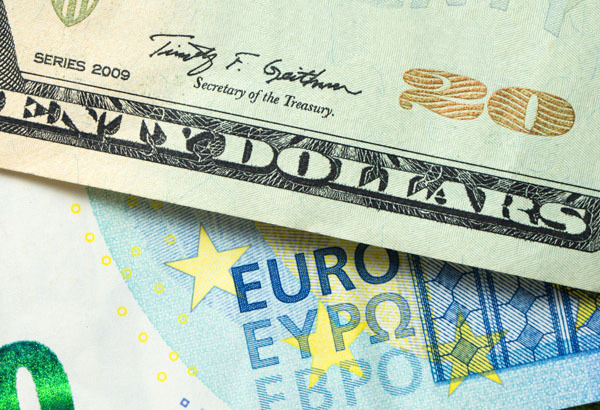 With the recent intensity of uncertainty rising further as the future trading relationships between the UK and Europe on Monday onwards remains unclear, the pound has weakened giving euro sellers a benefit. EUR/GBP interbank rates have this week re-visited the best levels seen for over 3 weeks and have only finished the day better than current levels once in the last 30 days. Recently there has been a real downturn suggested from within Europe as its largest economic contributor, Germany, reaches near full employment. With the added slow-down in the global car manufacturing sector, additional pressure has fallen on Germany and its economic output. Last year Germany almost fell into a recession as it narrowly missed reporting two subsequent quarters of negative growth. As a result, updates from Germany continue to be watched closely by investors as the German economy has a major impact on the value of the single currency. Last week Germany’s manufacturing activity, as measured by the Purchasing Managers Index (PMI) contracted at its fastest pace since 2012 which is a concern for the country that is known as the powerhouse of the EU. In addition, Eurozone inflation also fell dropping to 1.4% for the year to March from 1.5% in February. 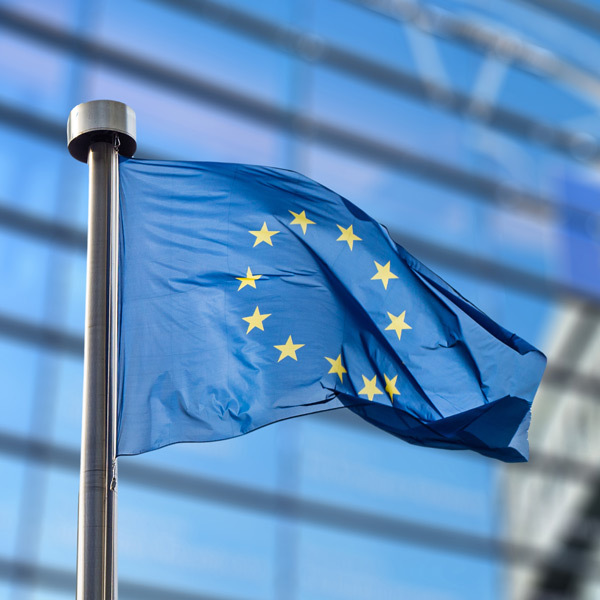 Next on the horizon for Europe is the European Central Bank monetary policy meeting. This will be keenly watched for insight as to the bank's policies going forward, especially as a result of their mixed signals over the last 5 months. Over that period the bank announced a massive U-turn with regards to its policies and the Quantitative Easing (QE) program. They celebrated the end of their eight-year QE policy of printing money to support their economy in December to bring in new free loans, arguably the same support policy under a different name, only at their last meeting. 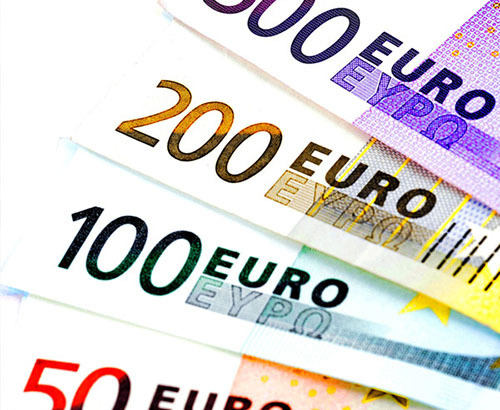 Any hints towards a larger demand for these loans could signal a struggling economy which may weaken the single currency's value, whereby a lack of demand could suggest a more buoyant economy and therefore euro. On Thursday there is also a host of data released from Europe which could equally have an impact on its value. These include important German and Italian Consumer data and Spanish bond auctions. For more information on market conditions make sure to get in contact, feel free to use the form below. First class service as ever from Stephen Eakins. Very quick and superb advice!! Excellent service from Stephen Eakins as always. Manages to achieve a high standard of professionalism and efficiency combined with a friendly approach. Sending money to France has been so easy. I was amazed at how simple the process was. Steve Eakins is a pleasure to deal with, no fuss or drama just a great, friendly attitude.